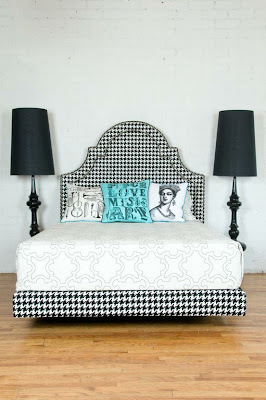 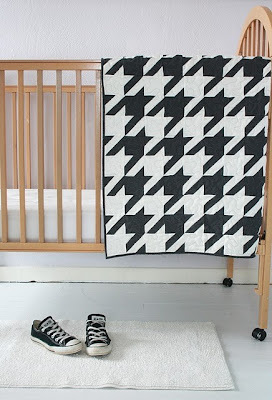 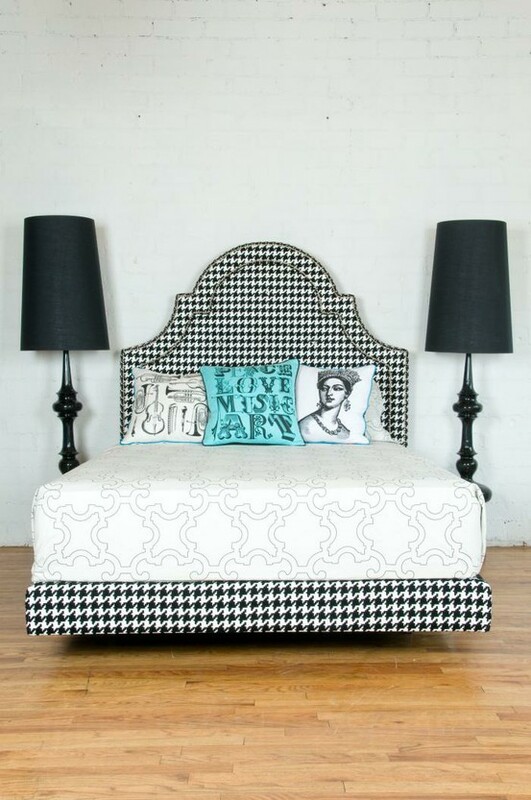 Houndstooth is one of those classic prints that I never get sick of. 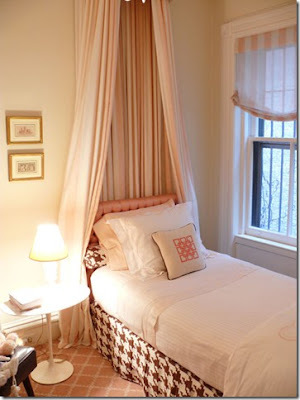 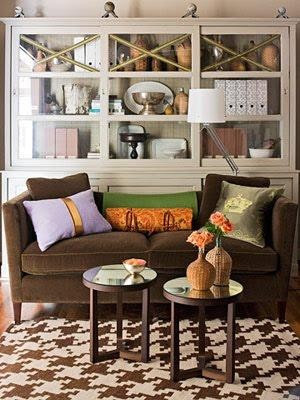 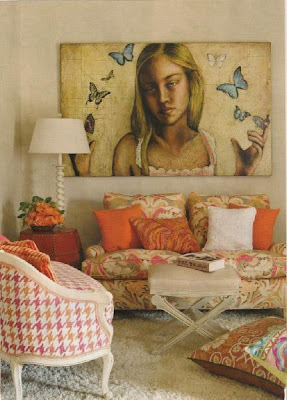 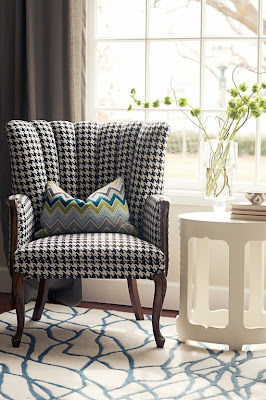 It looks amazing as a feature or alongside other geometric prints or even a floral in the same tones. 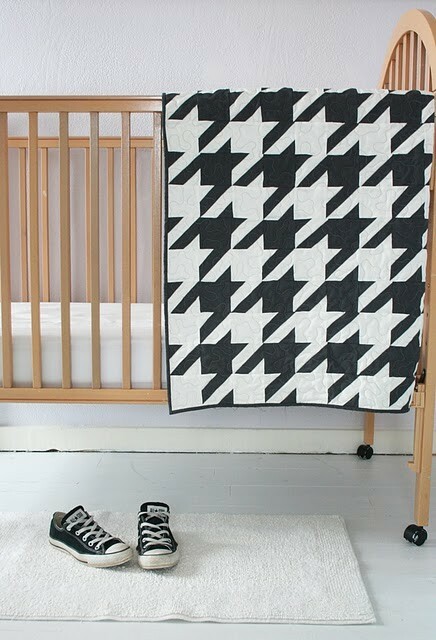 Used in the right way it will never date! I love everything about this post - from the title to the photos - I love it. 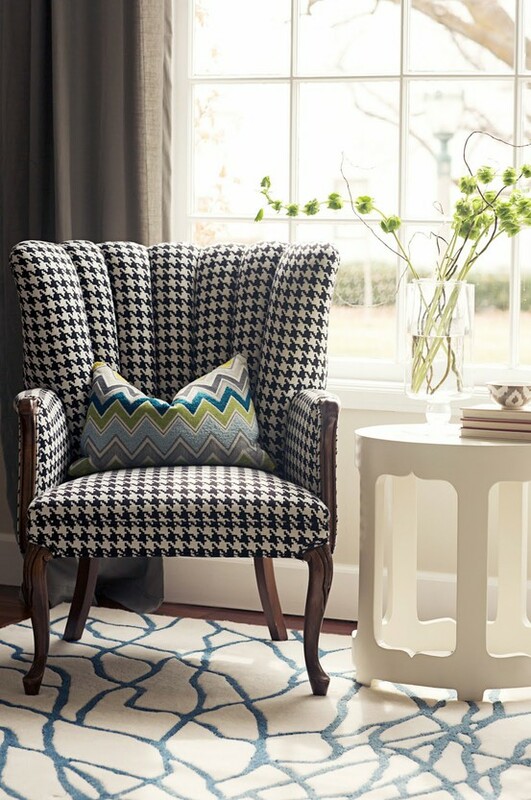 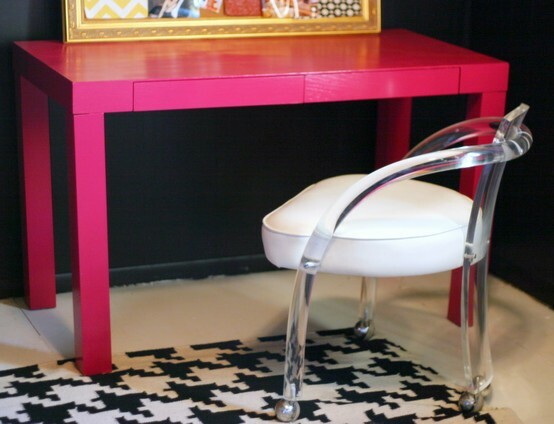 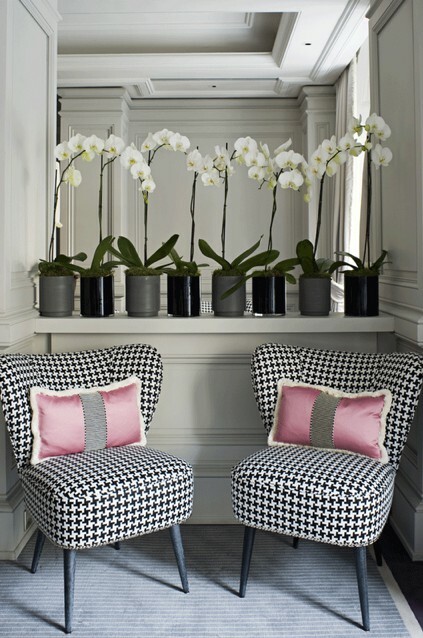 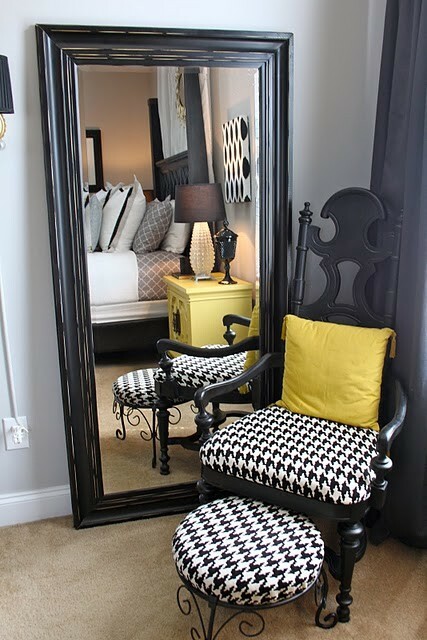 I want to put on my houndstooth heels right now and jump on that pink houndstooth chair.